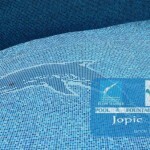 Jopic Pool (also known as Flowmaster Jopic) was established in 1995. 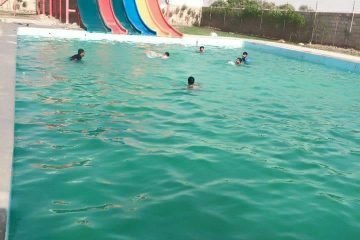 We provide designing, construction and consultancy services of residential and commercial swimming pool – complete with water proofing, mosaic tiles and high quality pool equipment. 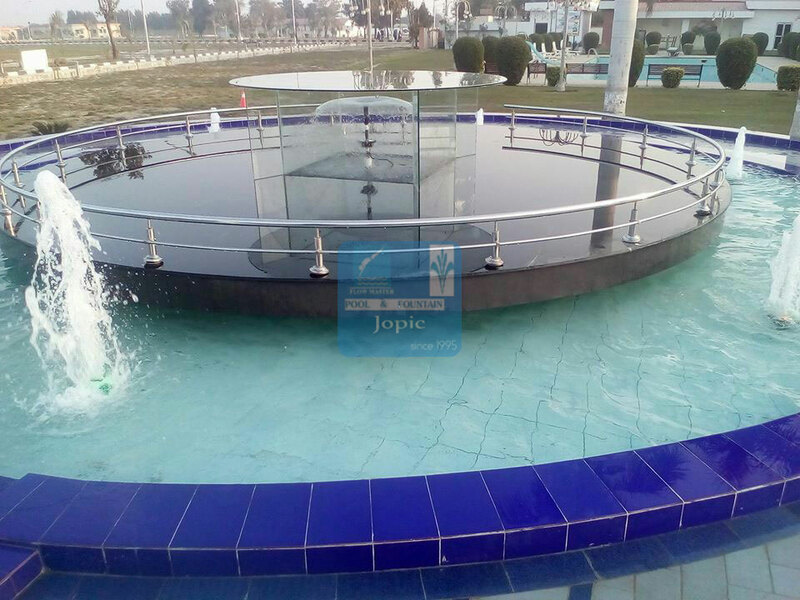 Jopic Pool is one of the largest importers, supplier & wholesalers of pool equipment, Jacuzzi, fountain equipment, sprinkler and irrigation system, spas , & sauna equipment in Pakistan. 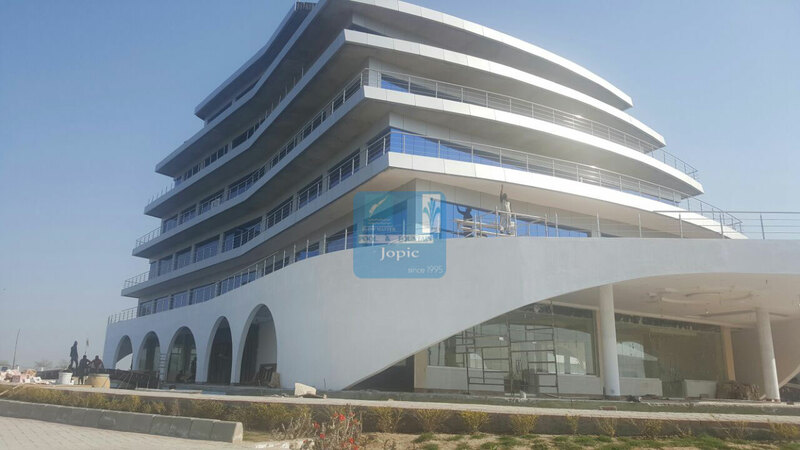 Jopic Pool is providing services across Pakistan including all big cities like Lahore, Faisalabad, Multan, Islamabad & Rawalpindi. 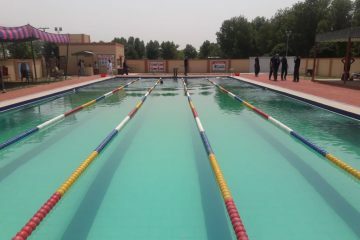 Jopic Pool is pioneer swimming pool service provider in Pakistan. 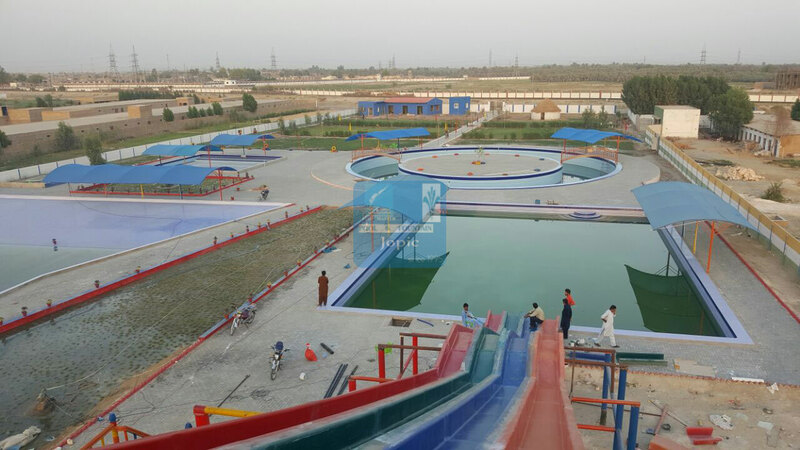 Our services includes swimming pool designing, swimming pool construction and we also provide consultancy service for commercial swimming pool. 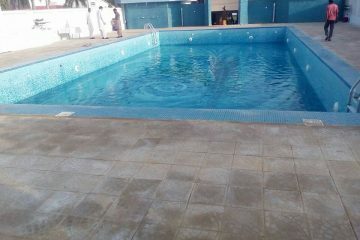 We deal in all kind of residential and commercial pool of various sizes along with mosaic tiles floor & Jacuzzi according to the requirement of the client. 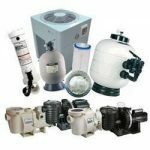 Our range of products includes pool equipment (including Automatic Pool Cleaners, Pumps & Motors, Filters & Filter Supplies, Salt Systems, Heating, Solar and Cooling, Chemical Feeders etc.) 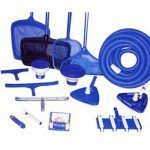 , pool accessories (including Pool Covers, Pool Liners, Pool Lighting, Pool & Deck Paint, Ladders, Rails, Slides & Diving Boards, Cleaning Attachments, Pool Safety and other Miscellaneous accessories etc.) 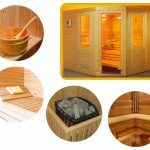 , Mosaic Tiles, Sauna Equipment (including Sauna Room, Sauna heater, accessories etc. ). 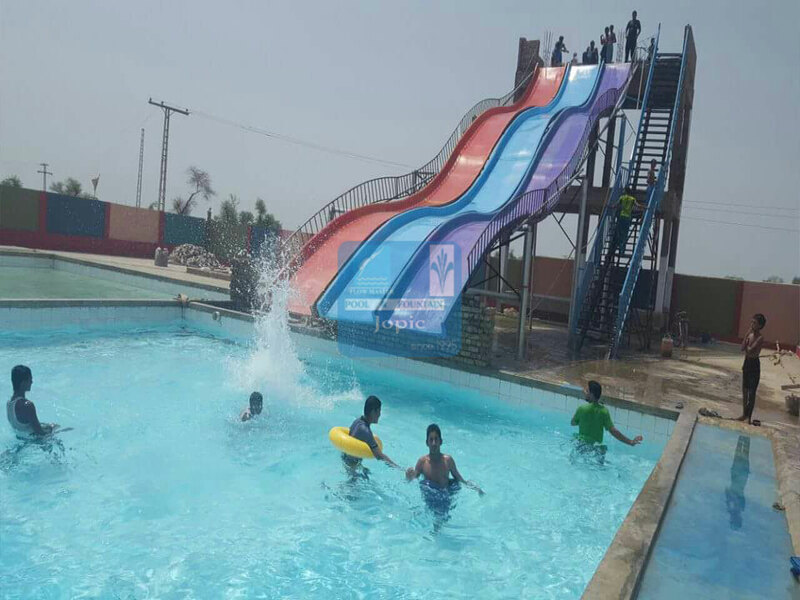 We also deal in fountain equipment including complete range of fountain nozzles, fountain lights and fountain accessories.